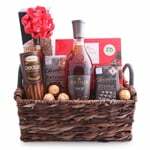 How much time does it take to deliver Corporate Gifts in Jamaica? 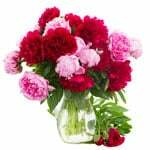 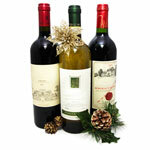 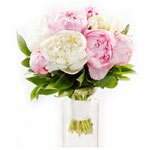 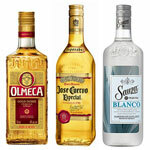 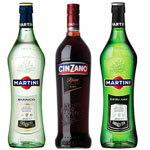 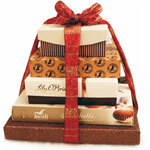 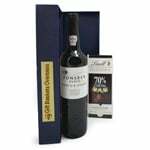 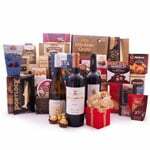 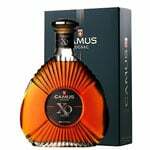 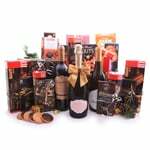 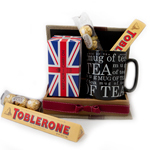 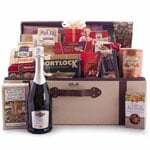 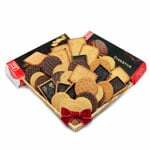 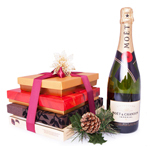 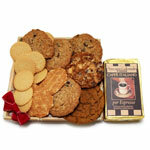 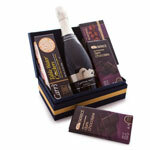 How long in advance prior of the delivery date should you place your order for one of our Corporate Gifts? 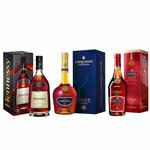 How much will shipping to Jamaica cost? 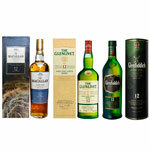 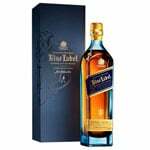 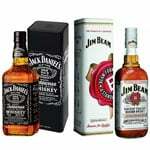 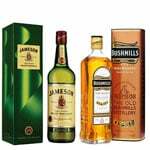 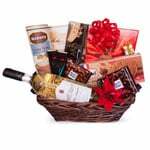 Are there any other hidden charges or fees when sending Corporate Gifts in Jamaica? 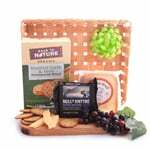 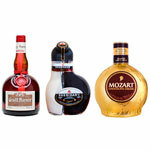 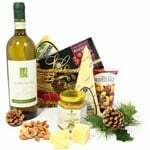 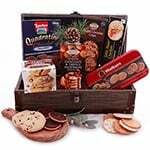 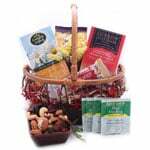 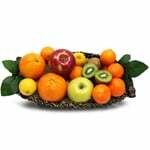 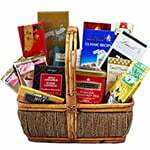 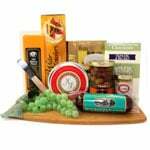 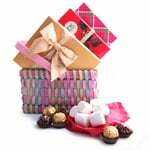 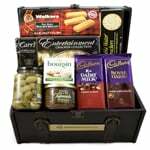 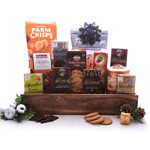 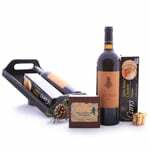 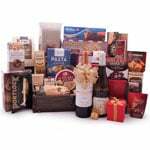 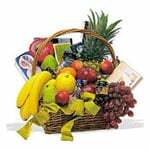 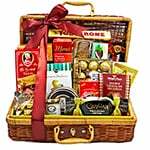 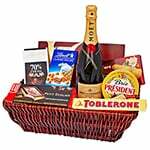 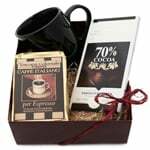 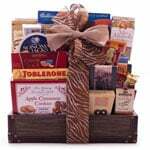 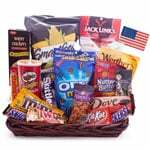 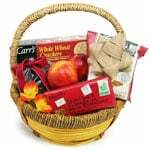 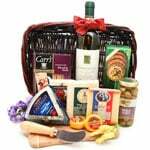 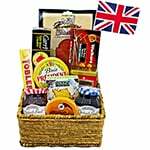 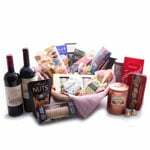 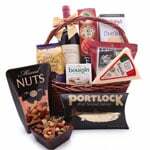 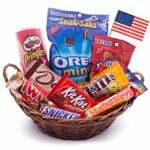 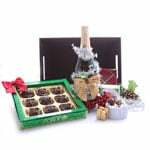 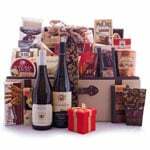 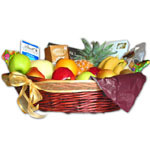 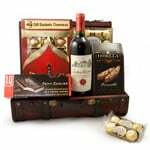 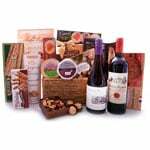 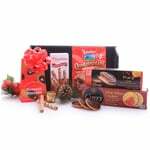 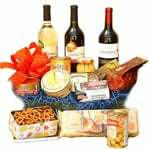 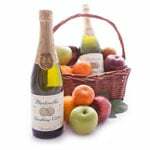 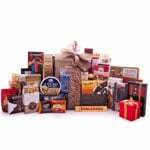 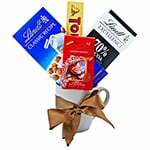 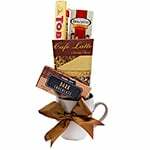 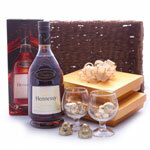 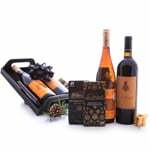 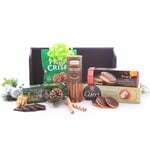 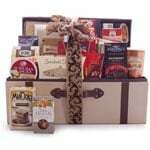 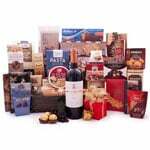 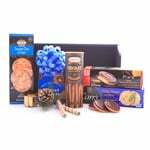 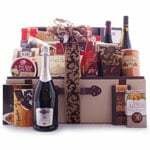 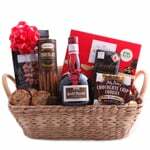 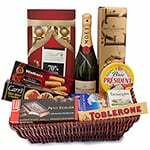 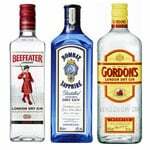 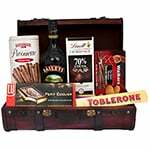 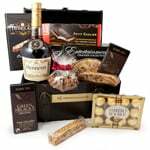 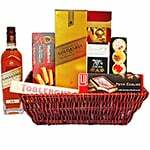 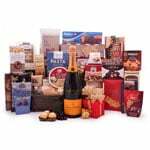 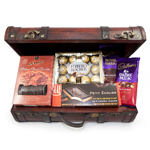 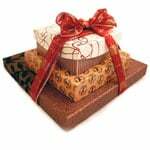 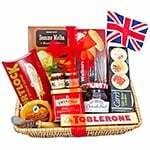 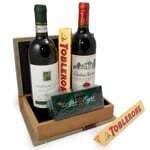 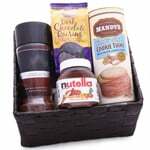 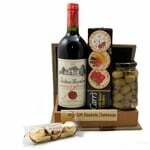 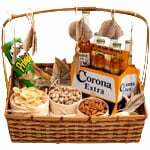 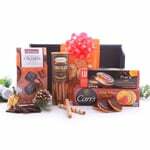 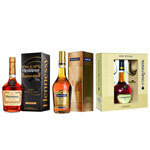 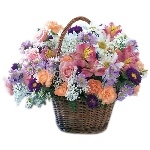 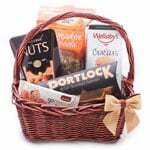 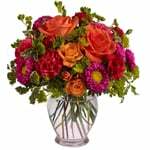 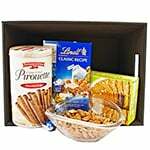 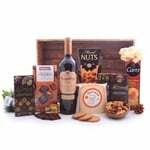 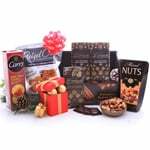 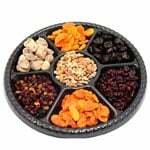 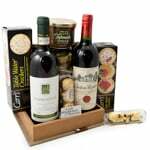 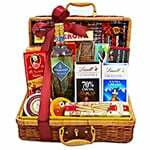 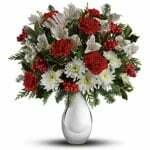 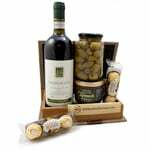 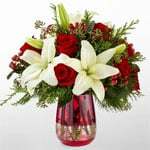 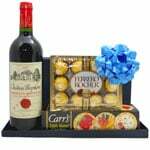 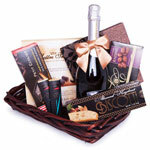 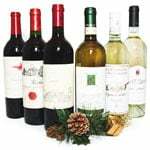 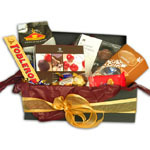 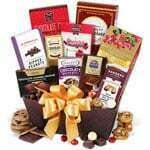 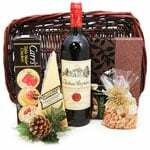 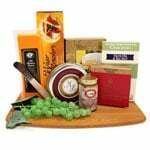 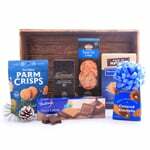 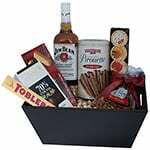 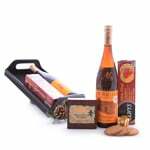 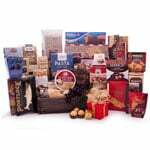 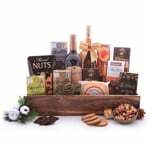 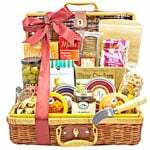 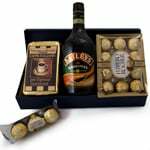 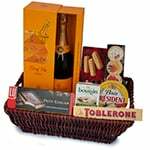 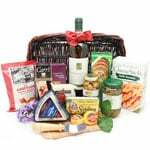 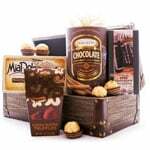 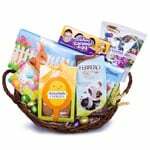 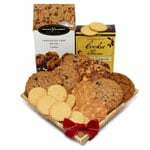 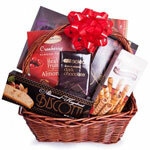 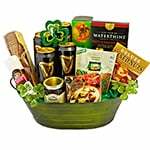 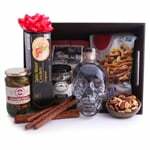 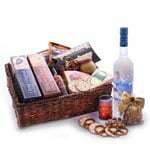 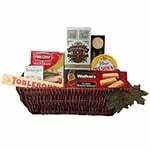 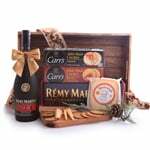 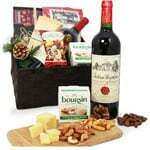 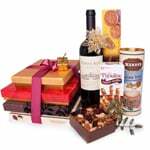 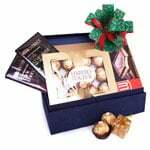 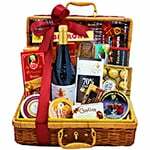 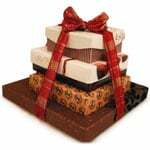 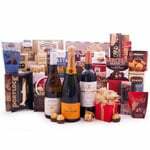 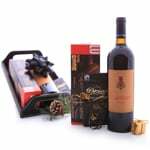 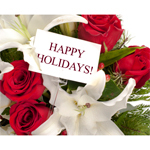 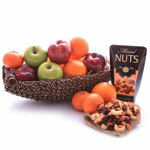 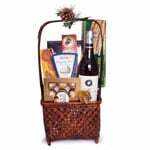 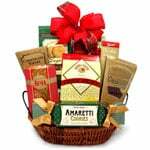 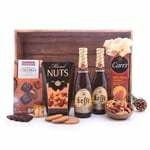 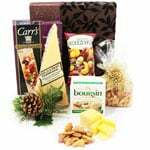 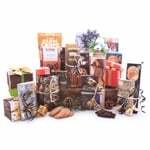 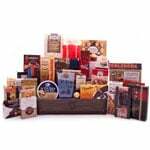 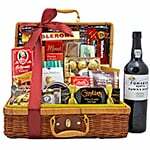 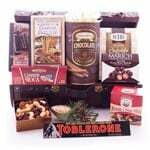 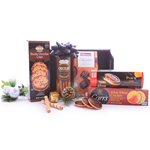 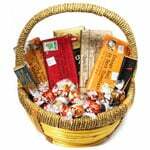 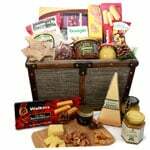 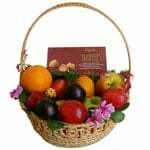 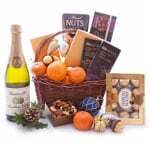 GiftBasketsOverseas.com ships all Corporate Gifts from the local warehouse located closest to the recipient's delivery address in Jamaica. 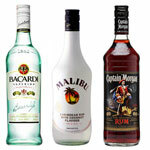 This way, we can afford to charge a flat shipping fee to Jamaica: $23 USD. 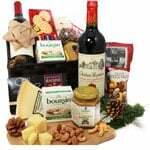 And there are no other hidden fees at all at all !